The full programme is at http://www.soc.org.uk/soc2014/program.html, with online booking for the conference at: http://www.soc.org.uk/soc2014/booking.html including very reasonable day attendance fees. 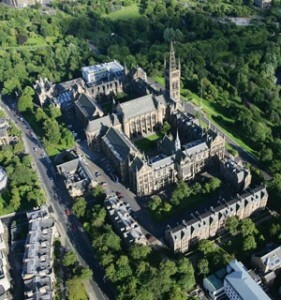 The 50th Society of Cartographers conference takes place from 31 Aug-2 Sept 2014 at the University of Glasgow. The afternoon session on Tuesday 2 Sept is to be a joint one, with the ICA Commission in Neocartography [https://neocartography.icaci.org/] joining with the SoC for the occasion. This will be a great opportunity for neocartographers and traditional practitioners to meet and discuss their interests. The SoC programme committee will review proposals, and decisions relayed to all who have submitted by Fri 11 April.